Scott Trout’s mom was diagnosed with breast cancer when he was just 11 years old. He remembers being there for her during treatment, which included a double mastectomy. Her cancer went away but returned two additional times during her 10 years of survivorship, ultimately metastasizing and taking her life in October 2002 when she was 52 years old. 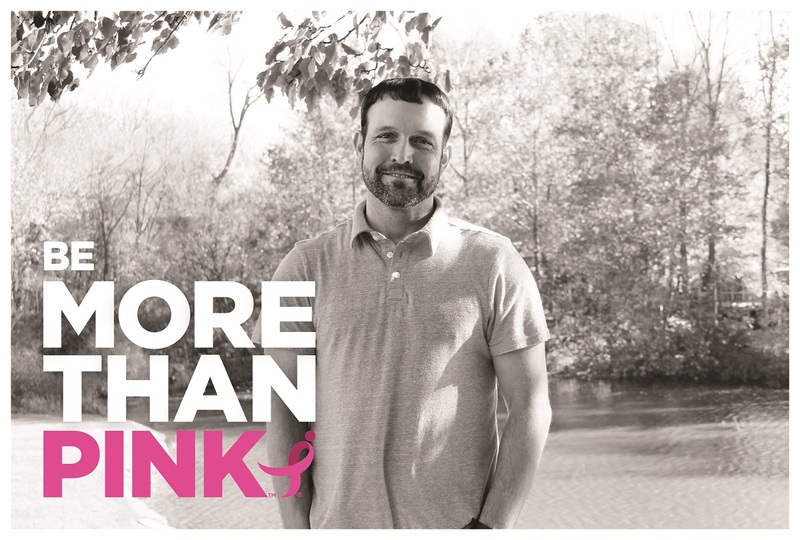 The following spring, Scott decided to get involved with Komen Central Indiana by starting a Race for the Cure team to honor, remember and celebrate his mom’s life. The 2017 Central Indiana Race marks the 14th year that Scott has captained ‘Team Trout.’ He says this activity, which began as a memorial to his mother, has grown in its meaning and purpose over the years. Depending on the year, Scott’s team typically has between 30 and 50 members, all of whom support him in his annual fundraising efforts. Their hard work is certainly paying off – Team Trout has raised more than $60,000 since 2003. Recently, Scott has added some very special members to his team: in addition to his wife Michelle, their three young children, Allie, Bryn and Parker, now participate in Race. Typically thought of as a women’s cause, Scott’s dedication is proof that men can be powerful advocates in the fight against breast cancer. Scott Trout is one example of an everyday hero who is making a difference in the fight against breast cancer in ways big and small. Join Scott in being More Than Pink by getting involved with the Race.